Are you a mom looking for an activity to keep you healthy and active in a fun way? Dance might be the answer! Join Mom’s class every Friday with miss Elly. 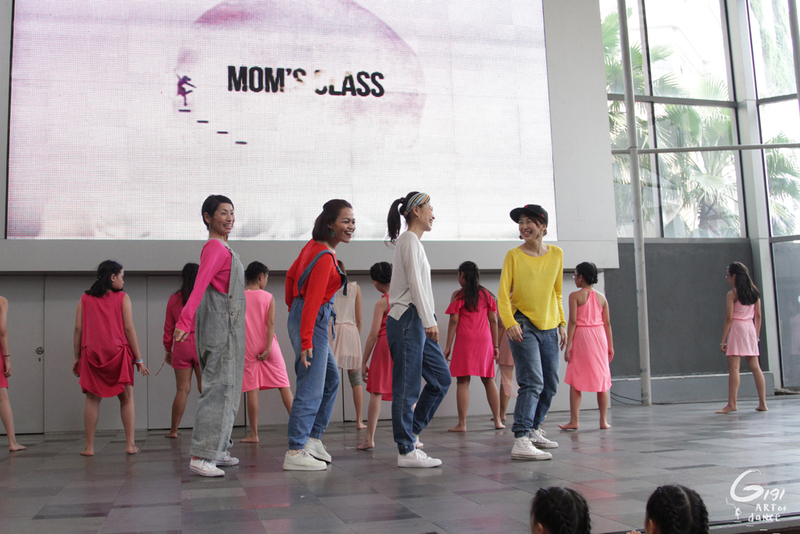 The class covers diverse dance genre such as hiphop, Locking, Kpop and contemporary.